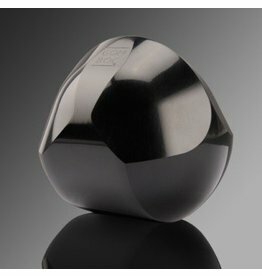 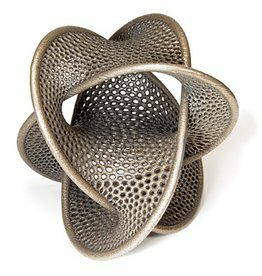 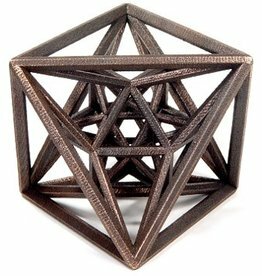 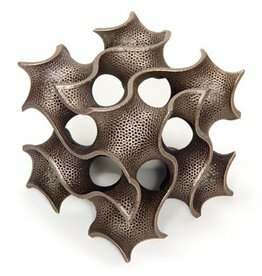 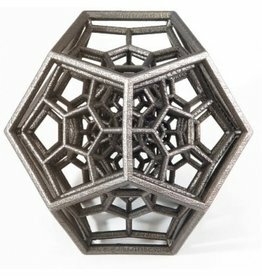 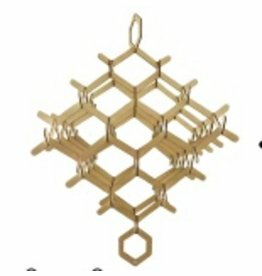 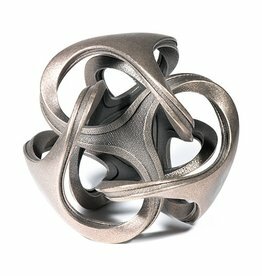 A beautiful, uniquely mathematical sculpture. 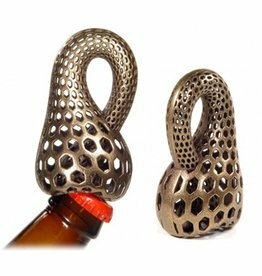 Is your bottle on the inside or the outside of the opener? 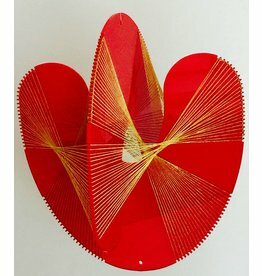 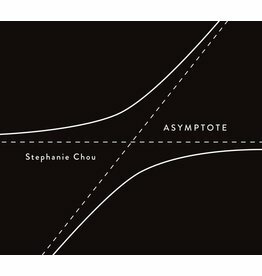 A beautiful mathematical piece of art.